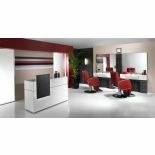 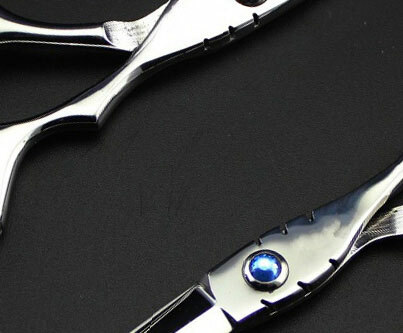 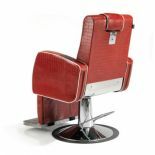 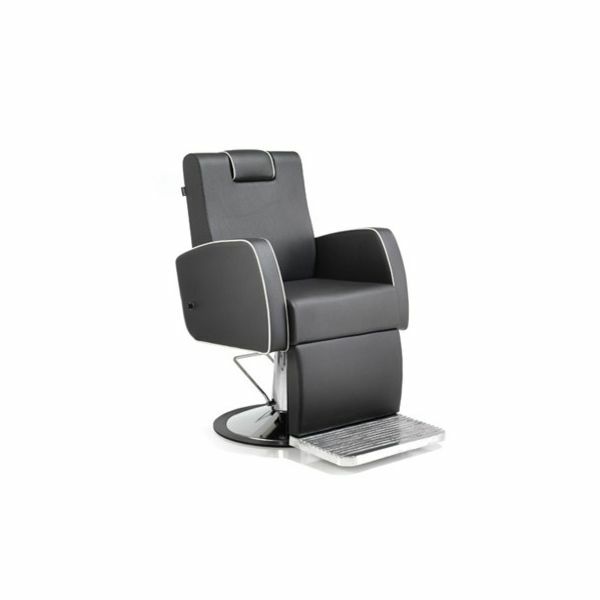 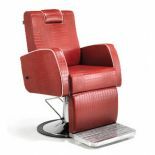 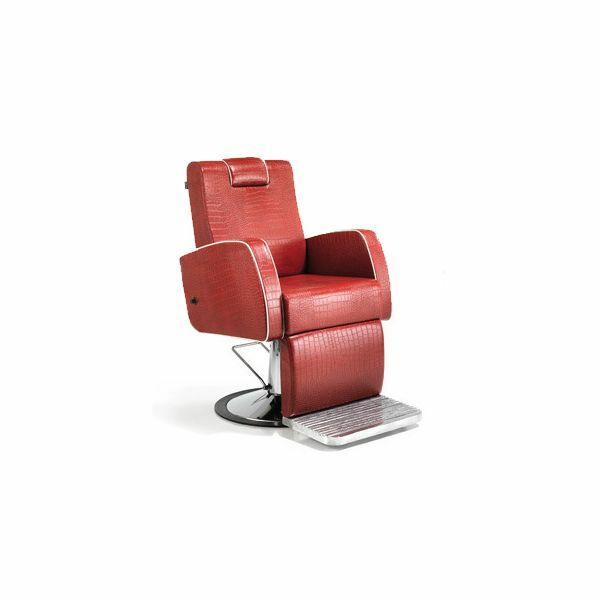 The aviator barbers chair is a hydraulic chair with a reclining back, adjustable headrest and static cast footrest. 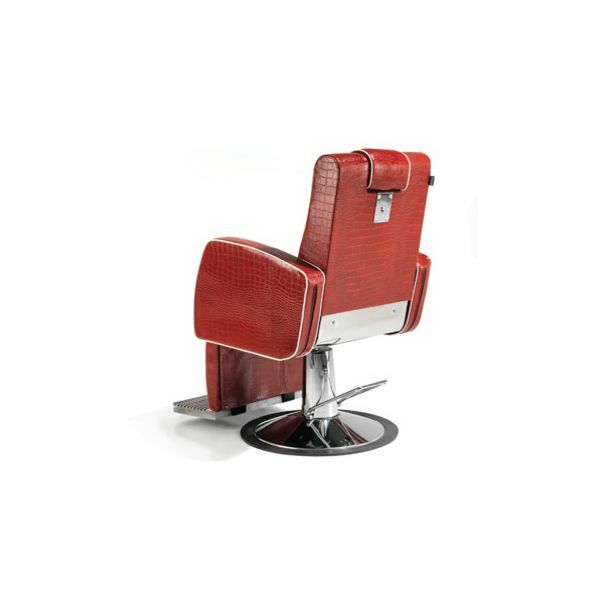 Main Image: Red Iguana. 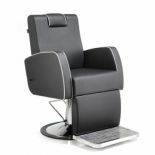 Additional Images: Black.